I think Coldplay have outdone themselves with their latest single, “Paradise” and the music video is touching. The song itself is more of an anthem, and it is more uplifting than previous singles. 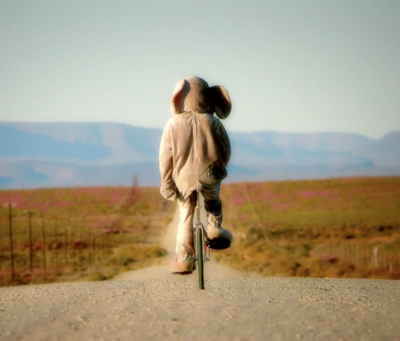 The music video follows the lonely journey of an elephant escaping the zoo to join his friends back in the wild in Africa. It touches on animal rights, and also on the loneliness of people. This music video story could be relatable to someone in prison, someone living far away from friends and family or someone longing to get back to our roots. Which, I think, everyone in our modern age in America feels a longing for. Especially with the advent of technology, people are more alone now and isolated then previously in history. We would think technology would bring us together, but it has made us more isolated, in front of our computers. Even though I’m touching on a different topic than maybe what the music video intended, I very well believe that humans are yearning for that paradise, a place in nature with your closest people you can be a part of, than alone by yourself. What does this music video mean to you? I think Brit is looking her best yet in her latest music video, “I Wanna Go”. Fighting against the Paparazzi and police enforcement. It’s a weird, silly music video, with a nod to Michael Jackson. It is what is is, a Britney Spears music video. Fans will be delighted, the song itself is catchy. I find that the chorus is just manipulated synthesizer/auto tune notes. It’s fun, it’s pop and take it for what it is. I have to admit, I didn’t like “The Edge of Glory” when I first heard it. It’s grown on me, I think I just like singing it more than listening to it, to be honest. I’m already planning on doing an acoustic cover of it. What’s great about the music video, is that it’s just Lady Gaga, no back-up dancers, no other tricks. Just her make-up and clothes posing on a fire escape. I like the 80s/90s vibes. It reminds me of Janet Jackson in “The Pleasure Principle”. It works and has to be one of my favorite Lady Gaga videos. It feels stripped down and real. Also, fighting in the next corner in this Pop battle, is Katy Perry’s “Last Friday Night”. A huge nod to the 80s. Kenny G, Hanson, one of the “Corys”, Debbie Gibson and several 80s references bring back this blast from the past. It’s like the movie, “She’s All That” and “Sixteen Candles”. It’s cute, entertaining and Katy Perry is charming. 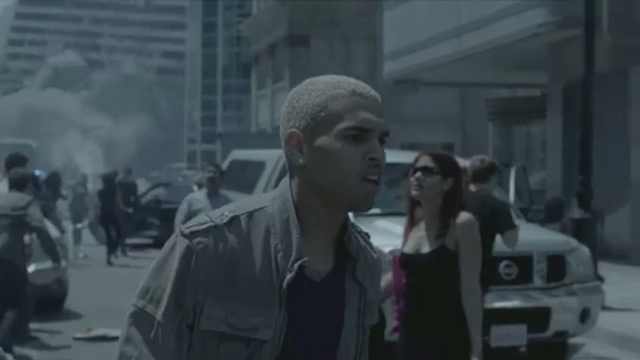 I mostly just like the music video. I think like the audience for this song are teenagers, but the video can be enjoyed by anyone and should be watched. What’s funny is that in both of these videos, there are saxophone solos. Is the saxophone the new summer sound? Both of these videos have 80s elements, saxophone solos, and that’s where the comparison ends. Lady Gaga’s lyrics are more meaningful and Katy Perry’s is fun and light hearted. Can’t really compare the two videos, but they are both fun to watch. I also had a chance to interview Julie Feeney, an Irish singer/songwriter/composer. Her album “Pages” just released in the U.S. and she just wrapped up a mini tour in the U.S. She was a pleasure to talk to and my interview with her will be up soon on my music Examiner page. 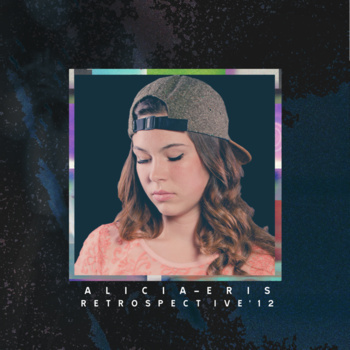 Check out her creative, “Impossibly Beautiful” music video.